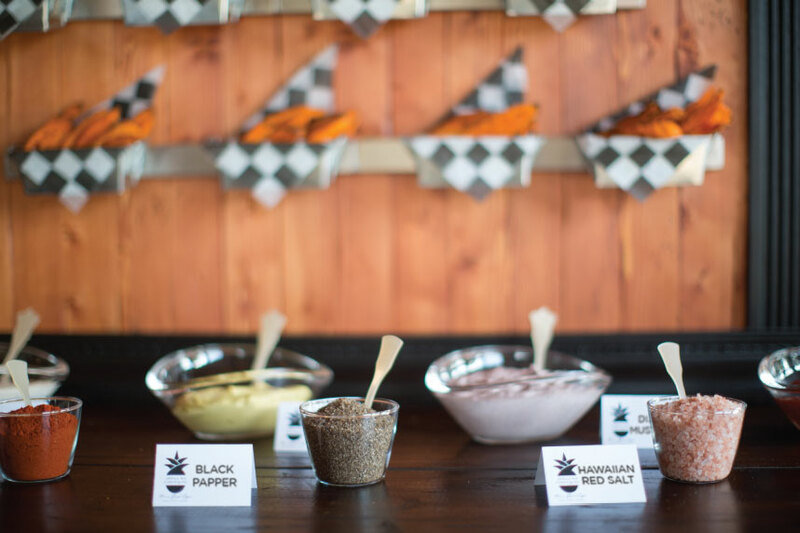 How awesome is this innovative installation concept by Abbey Road Catering?! 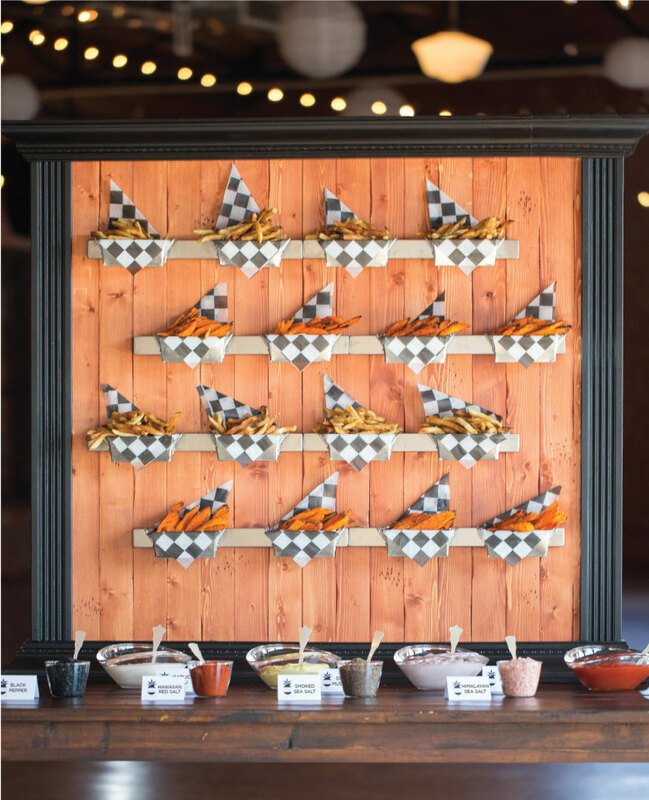 From the minute Kris, owner of Abbey Road, shared her idea with us, we couldn’t wait to see her magnetic french fry bar come to life! 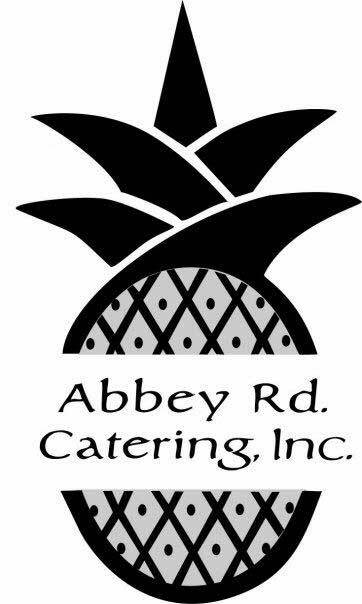 Abbey Road Catering is known for their incredible hospitality, creative catering concepts, and most importantly, their delicious dishes! We’re always blown away by her ideas, and this was no exception! 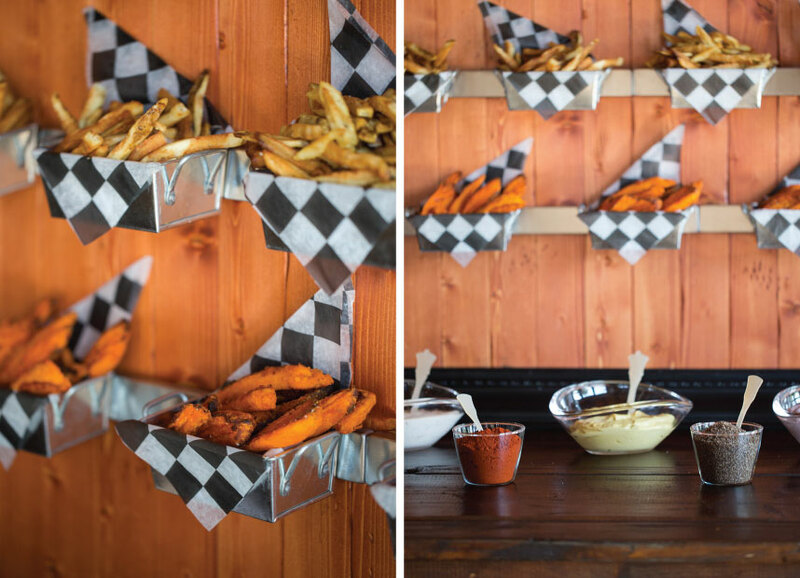 We love not only the concept of this installation, but also that it’s customizable! 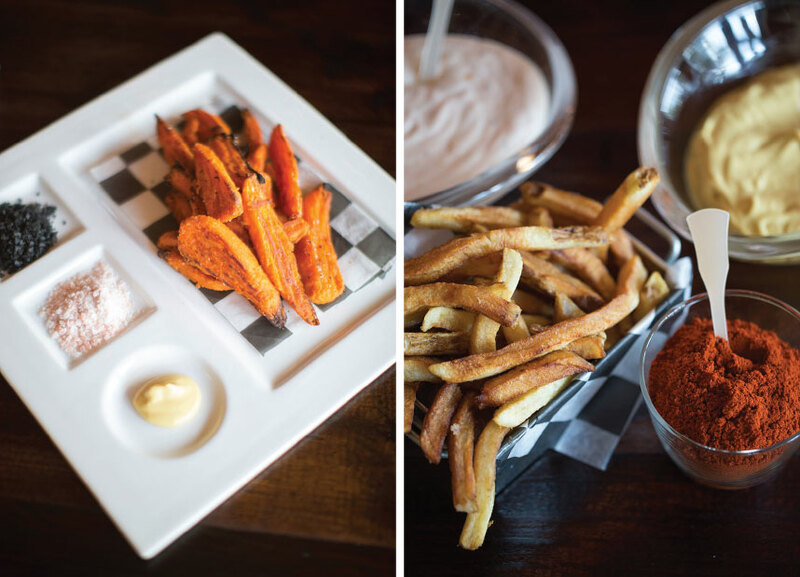 You can season, salt and sauce the fries exactly how you want! 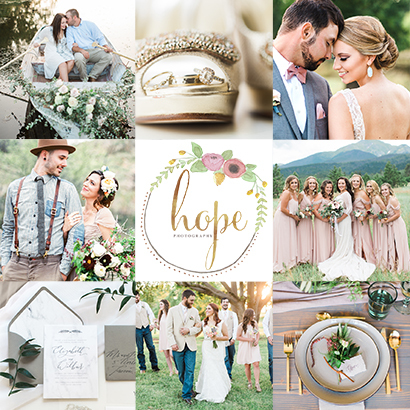 This custom scene was captured by Hope Photography at the Hall at the Railhouse on a perfectly paired farm table from Kahoy Studios. 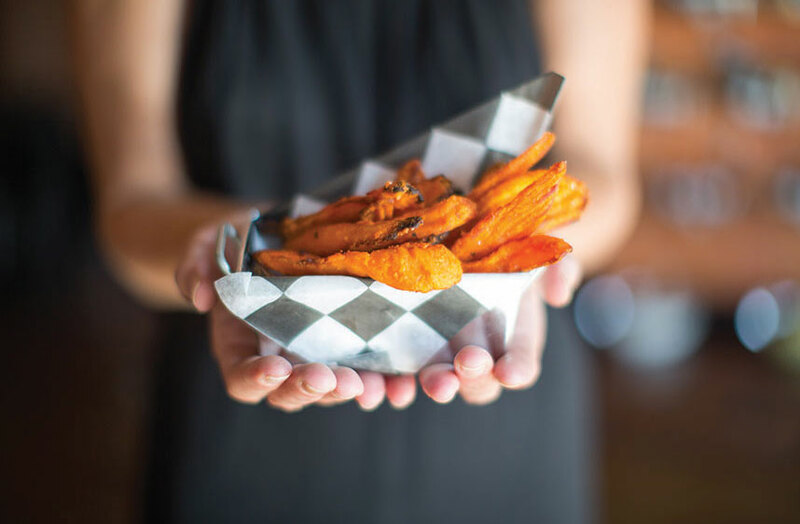 As soon as we we wrapped this shoot we couldn’t wait to get our hands on some of Kris’s amazing fries! We hope this interactive installation inspires you as much us!